Is Don Giovanni a hero who defies all authority – or villain, a sinner, and a murderer? 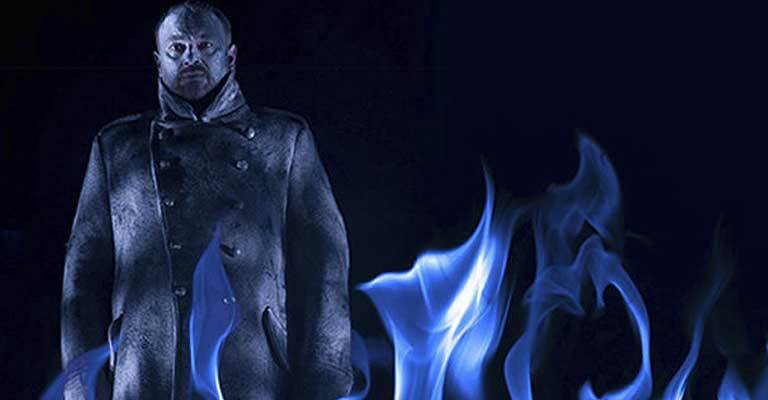 Whether you’re charmed or repelled by opera’s most charismatic antihero, you’ll have an adventure with Mozart’s most engrossing opera – from the magnificent score to its chilling supernatural conclusion. Sung in English translation.